The Pollinator Conservation Association is a Western New York based, not-for-profit organization (501 (c) (3), that supports pollinator conservation through initiatives and action plans that promote community engagement, collaboration, education, and implementation strategies based on science and ecological integrity. We encourage a whole systems approach which means looking at plant communities and ecosystems as evolutionary systems that work together to promote healthy pollinators and a healthy planet. We appreciate attractive gardens that are designed for pollinators, but we encourage deeper ecological planning and concepts that embrace wholistic systems, biodiversity and an "ecological community" approach. 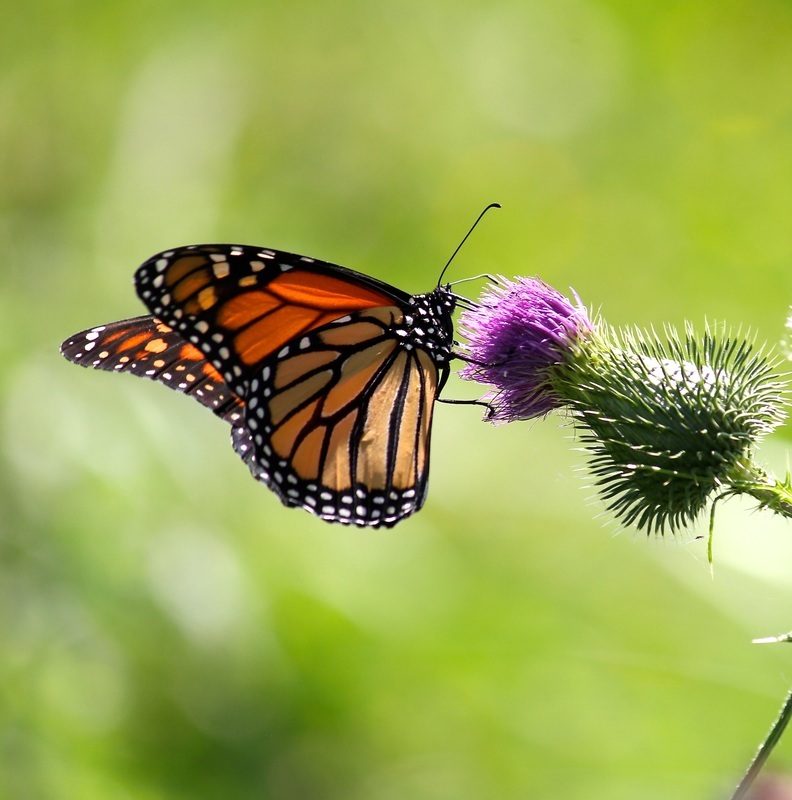 The Pollinator Conservation Association engages individuals, organizations, educational institutions, government agencies and departments, and private businesses to collaborate and promote pollinator conservation planning strategies and projects in the Great Lakes region. Promote pollinator conservation and biodiversity as gateway ecological strategies through advocacy, collaboration, education, and project implementation. Prioritize the protection and restoration of the integrity of native ecosystems and biological communities. 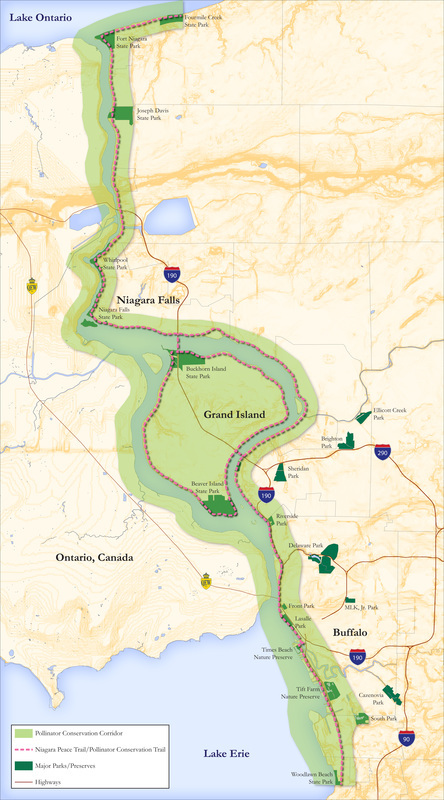 We are currently focused on the Niagara River Corridor and its associated watersheds, which characterize the links between Lake Ontario and Lake Erie through the Niagara River strait. The PCA is developing a number of initiatives to promote citizen science in order to create pollinator conservation stratgies. This includes an approach to creating a New York State and Great Lakes pollinators Red List assessing both locations and status of known pollinators. What is pollination and who are the pollinators? Pollination occurs when pollen is moved within flowers or carried from flower to flower by pollinating animals such as birds, bees, bats, butterflies, moths, beetles, or other animals, or by the wind. The transfer of pollen in and between flowers of the same species leads to fertilization, and successful seed and fruit production for plants. Pollination ensures that a plant will produce full-bodied fruit and a full set of viable seeds. Worldwide, roughly 1,000 plants grown for food, beverages, fibers, spices, and medicines need to be pollinated by animals in order to produce the goods on which we depend. Foods and beverages produced with the help of pollinators include: apples, blueberries, chocolate, coffee, melons, peaches, potatoes, pumpkins, vanilla, almonds, and tequila. In the United States, pollination by honey bees, native bees, and other insects produces $40 billion worth of products annually. Worldwide there is disturbing evidence that pollinating animals have suffered from loss of habitat, chemical misuse, introduced and invasive plan and animal species, and diseases and parasites. 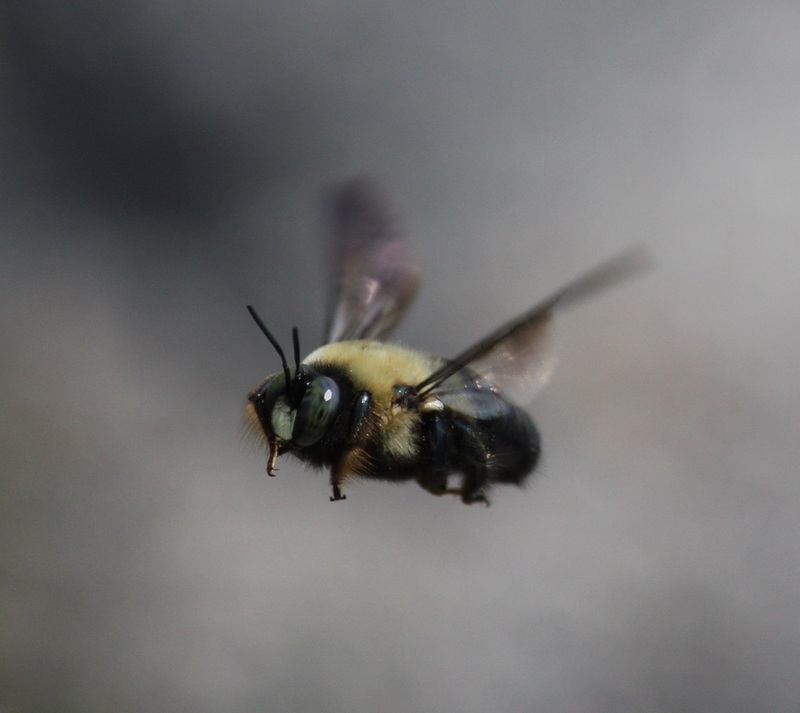 Many pollinators are federally “listed species,” meaning that there is evidence of their disappearance in natural areas. The U.S. has lost over 50% of its managed honeybee colonies over the past 10 years. A lack of research has hindered our knowledge about the status of pollinators. The E.U. has been so concerned that they have invested over $20 million investigating the status of pollinators in Europe. What can you do to promote and protect pollinators? Native plants are important because they have evolved with populations of native pollinators. Native flora and fauna create and sustain the biodiversity that supports a healthy living earth. They help to create and the water, air, and stable atmosphere, that makes our planet inhabitable.